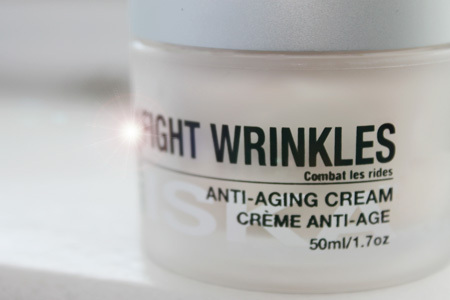 Peptides Cream - Everything you need to know. Peptides Cream - Everything you need to know. What is a Peptides Cream ? Peptides are small chains of 2 – 50 amino-acids. Think of it as a Lego block, each Lego unit is an amino acid. A peptides cream is made of “peptides” which can turn on many signals in the skin to promote collagen synthesis and increase the thickness of the skin therefore reducing wrinkles. Selecting the right peptide is very important since not all peptides cream have the same effect. What kind of peptides Cream should I use ? Where Can I buy a Peptides Cream ? How long should I wait before seeing an effect of my Peptides Cream ? Some studies demonstrate visible results within 2 months when applied twice daily. The longer the better. Some other studies suggest up to 12 weeks to have a 50% improvement. Can I use my peptides cream with other treatment like Botox? Yes. Botox simply freezes your muscles and needs to be repeated. Peptides cream act by increasing the derma layer therefore decreasing wrinkles. Both can be use in the same time. The Same is true with laser therapy. You can use your cream since it acts in synergy. How much does a peptides cream cost ? Most of the peptides cream range from 40$ to 200$. You can make your own even cheaper but we do not suggest it since other ingredients are needed and without the proper preservatives your cream will be infected by micro-organisms real fast. 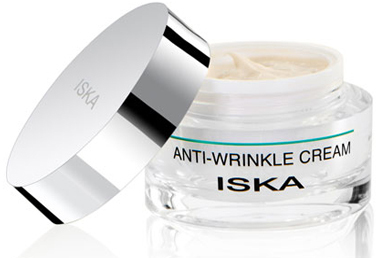 There is no correlation between the price and the quantity of peptides in your cream. Best thing is to ask the manufacturer the percentage of peptide in the cream.